Andrew Garland – Top 5 in QLD! 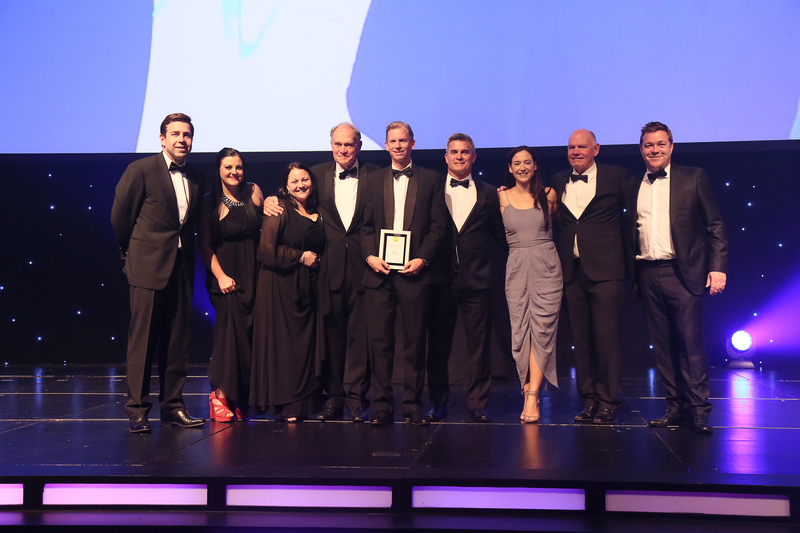 Andrew Garland of Ray White Caloundra was honoured at the group’s annual state awards as a Chairman’s Club elite performer, ranking him among a very small handful of top Ray White agents in the country and in the top 5 agents in Queensland. In this new category of Chairman Club – exceptional sales results saw just five agents in Queensland achieve this Chairman level out of 4000 members. Humbled by the recognition, Mr Garland said the award was testament to his determination over the past 12 months to service his vendors. 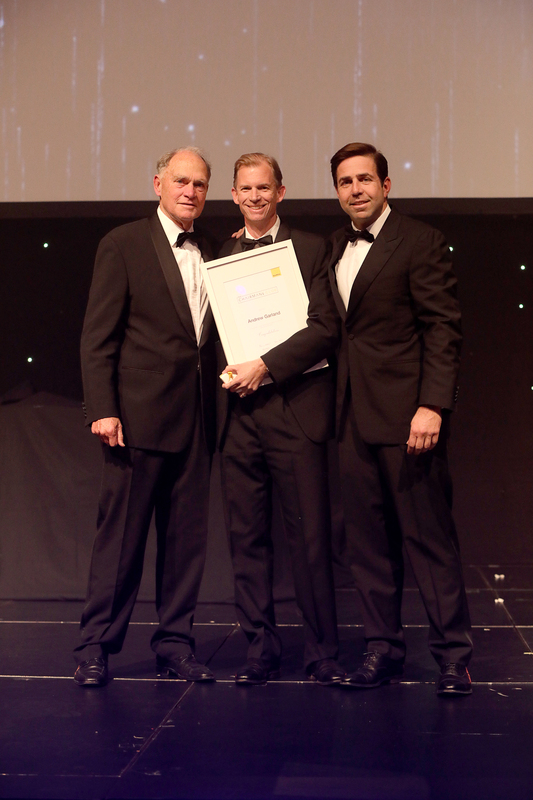 “It is such an honour to be named among the very best agents across Ray White. It’s wonderful to be recognised and it’s also great motivation to grow stronger and work harder in the next year,” Mr Garland said. Ray White Group director Dan White said the Chairman’s Club rankings illustrated the energy within the Group. “It is a very special award and it fills me with immense pride when our Chairman’s Club elite performers are announced and recognised. To see so many individuals performing so well within the group can be put down to hard work and dedication,” Mr White said. Andrew Garland and his office at Ray White Caloundra were also recognised in the top 20 performing offices in Queensland and ranked 1 on the Sunshine Coast. Brian White, Andrew Garland and Dan White at the Queensland annual awards. © Ray White Caloundra. Based in Caloundra.